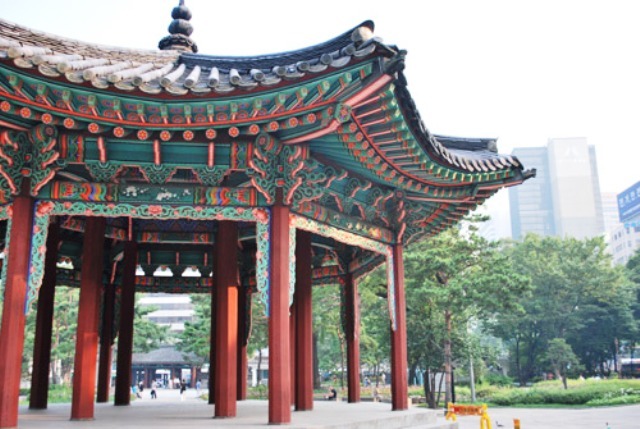 Seoul is home to a number of exciting man-made and natural parks that speak loudly of the country and its people’s traditions, ideals and passions. 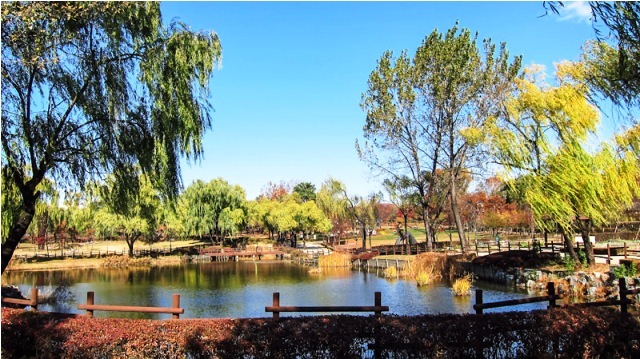 Some of the best known Seoul parks are Boramae Park, Namsan Park, Yongsan Park, Hangang Citizen’s Park, and 4.19 Memorial Cemetery. 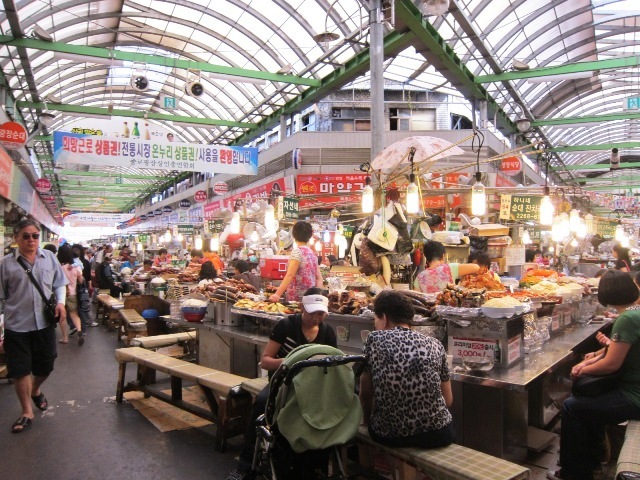 Dongdaemun Market in Seoul is one of two popular traditional markets that were set up in the early 20th Century. The other one is Namdaemun Market, and both are situated near an old fortress wall gate. The open-air Namdaemun Market remains very traditional, while Dongdaemun has gone through urban changes that made it more a modern high-rise department store than a traditional market. Some of the stores, though, have decided to maintain their old traditional look. Fortunately, however, Dongdaemun has maintained one important feature of a traditional Korean market – bargain sale. Tapgol Park or Pagoda Park may not seem much to the average tourist passing by due to its size, but there is so much history to it. 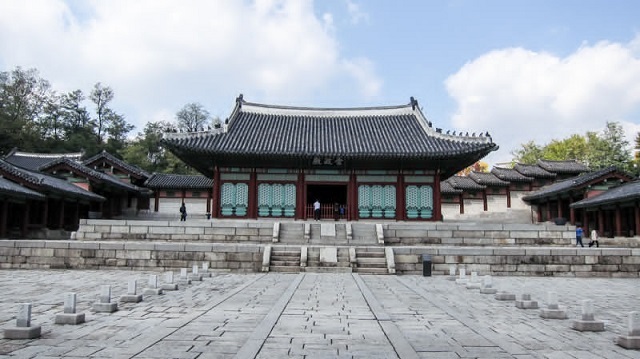 It is Seoul’s first ever modern park, the original site where the Korean Independence Movement Day first gathered on March 1, 1919, and the venue where the Korean Declaration of Independence was held. As the place where the National Constitution was read in public for the first time, this park must be of national significance. For a country that values its heritage and national pride, the existence of a National Museum is extremely important. 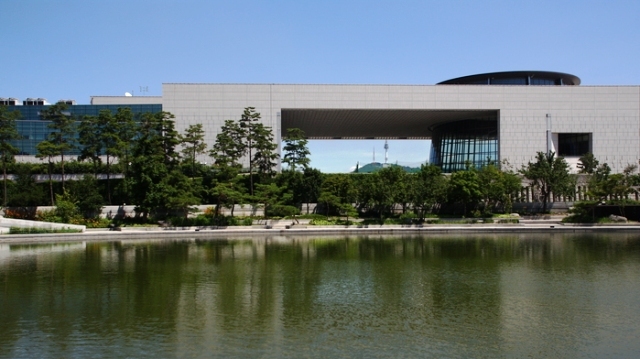 The National Museum of Korea is the most important museum towards the safekeeping of Korean history and art. Other than a repository of national treasures, the museum is also a cultural organization that best represents South Korea. The National Museum commits to conduct various research studies and activities in history, art and archaeology. It initiates and implements a variety of exhibitions and educational programs. Along Seoul’s busy downtown Jeong-dong area across the street from City Hall stands the beautiful Deoksu-gung Palace. 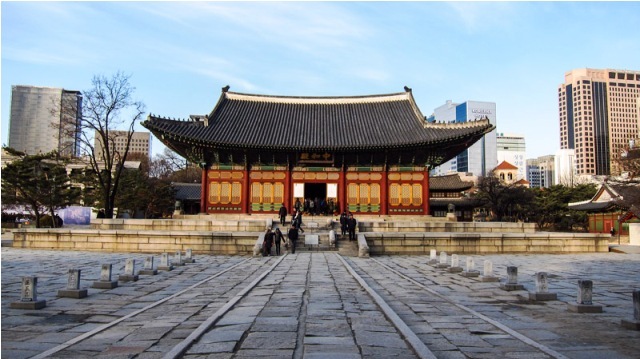 Seoul is home to a number of ancient palaces but Deoksu-gung is the only one with an elegant stone-wall road and with modern western-style buildings.